Shown with vinyl orange 2106. The 4 ever is a one-seater waiting area bench. 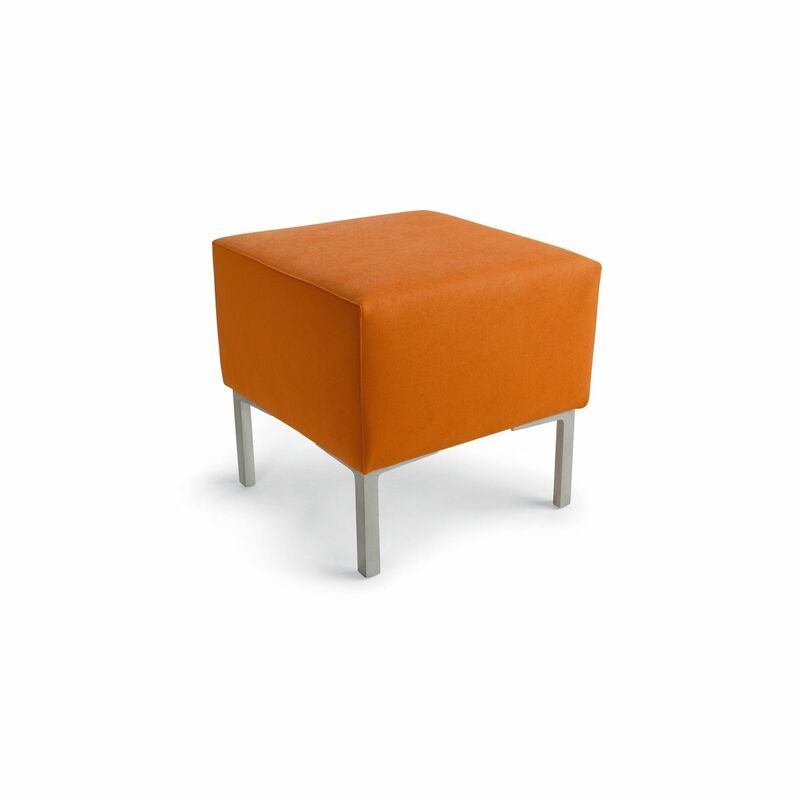 It has a structure in wood padded with polyurethane resin upholstered with vinyl (available in a variety of colors). Made in Italy.